Do you dread the prospect of replacing your roof? You’re not alone. It’s an intimidating project for almost any homeowner, in part because it’s tackled so rarely in the life of a house. Indeed, the average roof can last for decades, so homeowners typically reroof no more than once during their tenure. Plus, the cost is daunting: Roof replacement calls for a substantial investment, enough to make any budget-conscious homeowner hesitate. As well, if another, perhaps more exciting home improvement project looms on your horizon—say, a kitchen remodel—you may not be keen to put dollars toward something as utilitarian as a new roof. 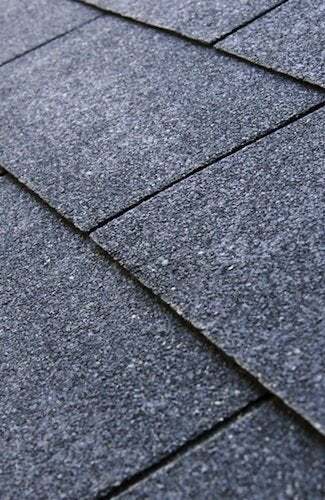 That said, while the project certainly lacks flash, roof replacement stands out as one of the most critical steps you can take toward safeguarding the structural integrity of your home. Don’t be mistaken, though: A sturdy, sound roof does much more than simply keep out the weather. In fact, it delivers a suite of less obvious, all-too-often overlooked benefits, both immediate and long-term. Shingles are shingles, right? Though it may seem that way, scores of new options have arrived on the market, thanks to major advances in design and manufacturing. Today, according to Lincon, “The most innovative shingles deliver on the promise of limiting solar heat gain.” In other words, by reflecting sunlight rather than absorbing it, the latest, most energy-wise shingles help keep your HVAC system from having to work so hard. If the air-conditioning system doesn’t need to run as much, then it doesn’t have to cost as much either—simple. To that end, Lincon advises, “Focus your search on shingles that carry an Energy Star rating.” But as you think about energy efficiency and indoor comfort, “don’t forget about ventilation!” Lincoln warns. As part of any roof replacement, competent installers like those of Sears Home Services assess the attic to confirm that rising warm air can easily escape. Homeowners aren’t the only ones who know that roof replacement comes at a premium. House hunters know too. That’s why many prospective buyers walk away from homes that would soon be in need of an expensive new roof. 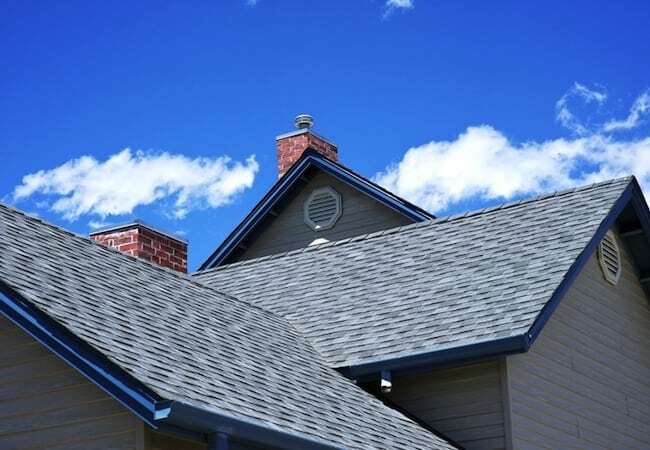 If you’re a home seller, however, the same equation can work to your advantage, particularly if you recognize that, as Lincon puts it, “reroofing isn’t a sunk cost.” That is, the upgrade doesn’t simply take a bite out of your bottom line. On the contrary, it often adds a considerable amount to the resale value of your home. Lincon estimates that upon resale, homeowners typically recoup more than half the amount invested in a new roof. Despite that, Lincon says, “anxiety always enters into the picture when there are thousands of dollars in play.” Making the situation even more stressful are the horror stories that everyone has heard of fly-by-night crews that botched an installation, or perhaps failed to finish the job they were contracted to complete.